Board of Directors Forms Combo Package (England and Wales) Get 4 forms for just $10.95. Save 54%! This Board of Directors Forms Combo Package is designed for use in England and Wales. This combo package is available for immediate download. Corporate Shareholder Forms Combo Package (England and Wales) Get 17 forms for just $44.95. Save 56%! This Corporate Shareholder Forms Combo Package is created for England and Wales. This combo is available for immediate download. 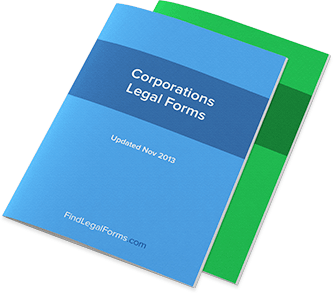 Corporate Startup Forms Combo Package (England and Wales) Get 10 forms for just $25.95. Save 60%! This Corporate Start-Up Forms Combo Package is designed for use in England and Wales. This combo is available for immediate download.